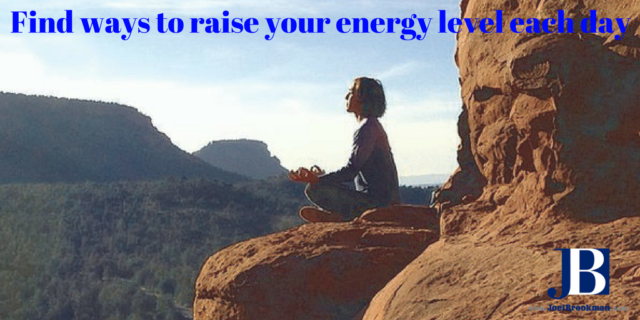 As you consider how you will manage your time consider your energy levels at various points during a typical day. To maximize productivity align your tasks with your energy level. Posted by Joel Brookman in energy, Podcasts, productivity. Posted by Joel Brookman in energy, experience, Podcasts, Positivity. Posted by Joel Brookman in Direct Your Life, energy, Podcasts, Positivity.